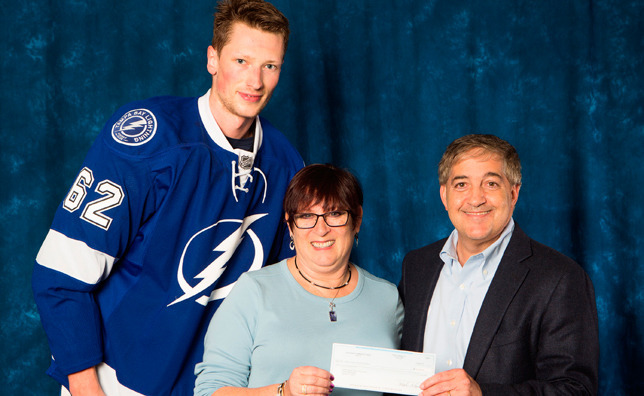 Ros Miller, President, Jillian’s Dream becomes a Lightning Foundation Community Hero! | Jillian's Dream – Supporting research for a fair fight against lung cancer. 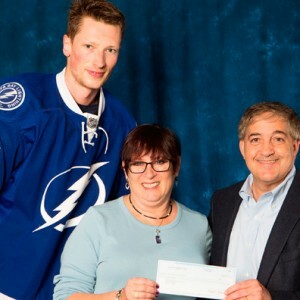 Ros Miller, President, Jillian’s Dream becomes a Lightning Foundation Community Hero! 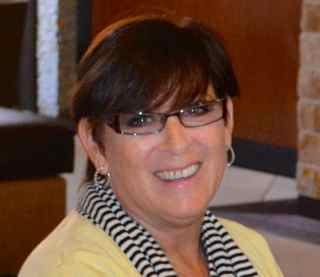 Along with the event’s success, Ros Miller was recognized during the January 29, 2015 home game of the Tampa Bay Lighting as a Lightning Foundation Community Hero for her dedicated career of volunteering in the community and being the force behind Jillian’s Dream. The Community Hero Award comes with a $50,000 grant from Jeff Vinik, President of the Tampa Bay Lightning and his Foundation, which, in turn, will be presented to Moffitt Cancer Center’s Lung Cancer Center of Excellence and also to the Adolescent and Young Adult Center of Excellence for young people facing cancer. See the article on the Tampa Bay Lightening website ». Dates for the 2nd annual Rappel for lung cancer research will be December 11 & 12, 2015 at Parmenter Realty Partner’s Island Center building on Rocky Point Drive, Tampa.